You're currently at the site for our Boulder Location, in the Gunbarrel neighborhood. 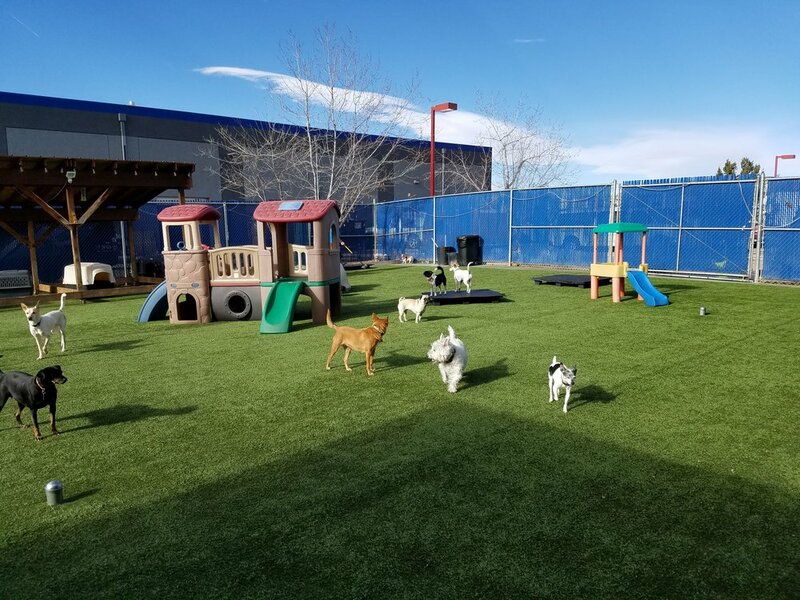 Bowhaus Boulder has an outdoor play area that's roughly 5,000 sq. ft, and an indoor play area that's nearly 3,000 sq. ft. We've been open since May of 2013 and we're having a great time.